Almost two dozen cities across the US are expected to hit the million-dollar mark. Buyers looking for a luxury home might be in luck. According to new research, the country will gain 23 million-dollar housing markets (markets where the median home value is more than $1 million) by the end of 2019. If projections hold up, that brings the total to an astonishing 220 million-dollar cities across the nation. Of the 23 new cities, 14 are in California, with more than half in the Bay Area region alone. New York will gain three new million-dollar markets, while Washington and Massachusetts will both gain two. Florida and North Carolina are expected to gain one each, respectively. Overall, the number of million-dollar housing markets has doubled since 2013. Economists expect that number to continue growing, too. “These markets tend to be affluent and exclusive suburbs in communities adjacent to finance and tech hubs,” writes Svenja Gudell, economist. “Although home value growth is expected to slow over the next year, particularly at the high end of the market, the number of cities where more than half of homes are valued in the seven digits is expected to jump to a new all-time high over the next 12 months.” According to the numbers, the market is at a convenient intersection for both buyers and sellers. Luxury housing in secure, affluent neighborhoods is attainable and increasing in availability. Home value will continue to steadily increase across the luxury market at a healthy rate, providing home buyers with affordable prices and reasonable rates–– simultaneously allowing homeowners to grow their wealth and remain secure in their assets. 27 Stories-high personal skyscraper in Mumbai, with additional 6 floors underground, the height of some floors makes its total height comparable to a 40 story building. Antilia contains a multi-story garage with space for 168 cars, as well as, three helipads on the roof, in case you prefer to arrive by air. The listing also features a spa, terraced gardens, and a temple. Owned by Brazilian philanthropist Lily Safra, the villa has an outdoor kitchen, a guest house as large as many mansions and was even featured in Hitchcock’s film, “To Catch a Thief” (1955). On the market for the first time in 30 years, Chartwell Estate in LA’s Bel Air was made famous on “The Beverly Hillbillies”. Its grand 18th-century French Neoclassical style over 25,000 square feet features a ballroom, formal salon, and paneled dining room. The Bel Air mansion has two master suites, 10 oversize guest suites, 21 bathrooms, three kitchens, five bars, a massage studio and spa, and a gym. There are also 17,000 square feet of outdoor decks for entertaining. One of the largest homes in the world comes with its own power plant, 29 bedrooms and 39 bathrooms. The estate also has a 164-seat theatre, a 2 lane bowling alley, 2 pool houses, and a $150 thousand USD hot tub. The palace features a Turkish bath, an indoor pool and a garage that can accommodate 20 vehicles. The Ellison Estate is comprised of around ten buildings, but the property is counted as one home. The estate features a man-made lake, koi pond, and tea house, as well as other general Japanese characteristics. The French chateau-style residence is one of the most luxurious homes in the world. The main residence’s most recent renovations took place in 2011, and the current owner spared no expense to update the estate to a contemporary style. Extraordinary detached house with spectacular view over Deep Water Bay. It features 4 bedrooms and 5.5 bathrooms. Set back from the road in sought-after privacy, this residence of glass, steel, and stone offers relaxed luxury living. Walls of glass fill every room with a woodland vista. A rock garden and koi pond lead to a two-floor garden room, spacious living and dining rooms, wine closet and bar. Architectural lighting and fieldstone fireplaces set the tone for large-scale entertaining and intimate gatherings. The sun-filled chef’s kitchen has top appliances. The master suite is chic simplicity with radiant stone floors, a spa-bath, and gallery of closets. An opposite wing features two bedrooms and spa bath; and a three-exposure media room with bar and fireplace. The second floor studio has walls of glass, a gym and bath. The salt water pool is set just to the side surrounded by a large entertaining terrace and tranquil pond with sitting deck. Minutes from nature preserves, school, town park, award-winning golf & The Inn at Pound Ridge by Jean-Georges. This beautiful stone house has a view of the sea and a lovely under-terrace courtyard. This house built in 1890 is rich in history and it is also newly renovated with high ceilings. This home has plenty of space for the whole family with its spacious rooms and two-story layout. You’ll see better results when you use a real estate agent and it won’t cost you more – new study shows. It is a common belief that you can save money when selling your home by putting it on the market yourself; that way you avoid commissions of real estate agent services. However, a recent study by Collateral Analytics shows that is not the case. 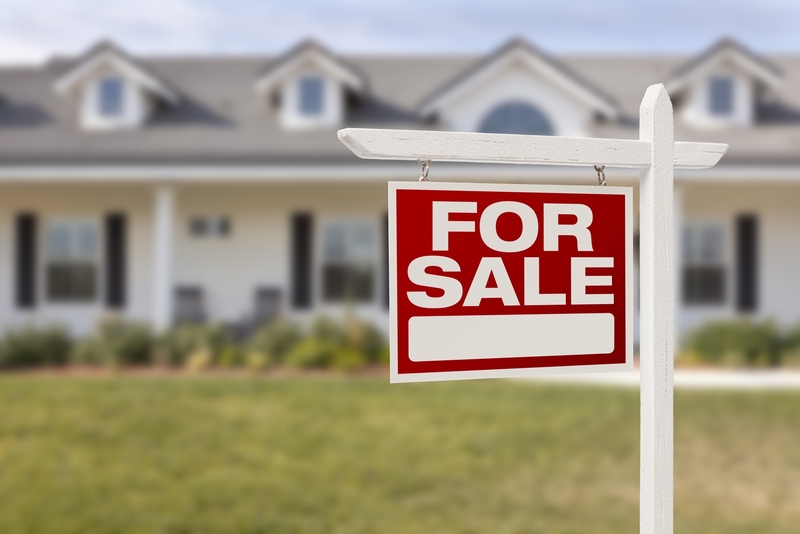 The study suggests that homeowners will net roughly the same proceeds whether they sell through a real estate agent or take the FBSO (for-sale-by-owner) route. This is because agents tend to achieve higher sales prices for properties on average than comparable FSBO listings. 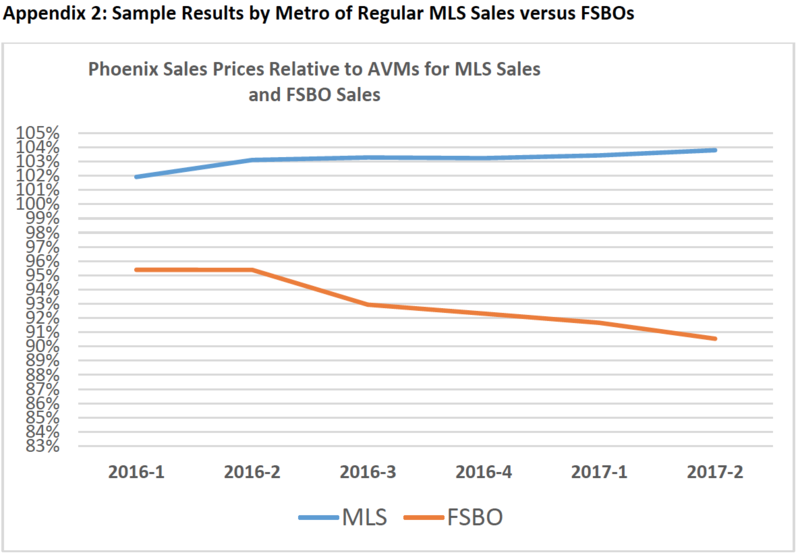 The study shows that on average, FSBO listings sold for about 5.5 percent less than comparable properties sold through the MLS, with FSBO listings tending to sell for a little less than their automated valuations and MLS listings tending to sell for a little more. Many sellers think that by selling on their own they are avoiding commissions while netting the same home price less that they would with an agent represented sale, but that is rarely the case. This research makes for a strong case for hiring an agent. Agents help reduce work, risk, and reduce the time of selling a home. More than that, they posses marketing expertise, including knowledge of how to stage a home and the best repairs to make. Second, in contrast to FSBO listings, MLS listings are generally syndicated to broker websites, exposing the home to a much larger buyer population. “Overall it is clear that FSBOs have a low probability of selling, and if they do they will likely net the same or less after closing issues, plus they are more likely to screw up on disclosures which may lead to lawsuits after the fact, when buyers discover material facts not disclosed,” added Norman Miller, who produced the study with Sklarz and is a real estate professor at the University of San Diego. Producers of the study were also quick to point out that the 5.5 percent differential “is remarkably close to average commission rates.” Showing that, other benefits of using an agent aside, using an agent doesn’t cost sellers more. Th full study can be found here. In November of 2016, Elon Musk, Tesla Motors Inc Chief Executive finally won approval from shareholders to purchase SolarCity Corp, the largest manufacturer and installer of solar panels. Tesla began taking orders for its new solar roofing at the beginning of April, below is a little history of how this came to be and what we can expect from here. Exquisite Stucco Villa set on a commanding promontory with views of the Charles River. First time available after many generations of ownership. Well maintained with upgraded systems throughout including 4 zones of central air, central vacuum and underground exterior lighting. 5 Bedrooms/ 3 1/2 Baths, eat-in cherry kitchen with Subzero refrigerator, Viking cooktop and wall ovens. Floor plan includes first floor office and separate den with fireplace, a second floor library and a semi-finished rec room in the lower level. There are two garages plus an electrified (un-insulated/ unheated) outbuilding perfect for a home studio or even a third garage for off season furniture and toys such as motorcycles, kayaks, bikes and boats. The large lot has both a front and a rear driveway + extra untaxed square footage based on a paper street that will probably never be finished. A rare opportunity to purchase a heirloom property in a fantastic commuter location only minutes from 9 & 128. Lot Size: 29190 sq. ft.
For more information, visit Castles Unlimited®. This stunning home resting in the beautiful, happening city of San Francisco, provides sleek and modern design throughout the six bedrooms, 4.5 baths, kitchen, wine cellar, entertaining decks, and more. Indulge yourself in comfort and luxury at 16 West Clay Street. View this year’s index and the index of years before now. As the year kicks off for 2017, various luxury items are compiled to showcase the index for the year. The index is a base point of comparison that derives from the average price of all the top, most expensive items within a category and is then divided by one million.